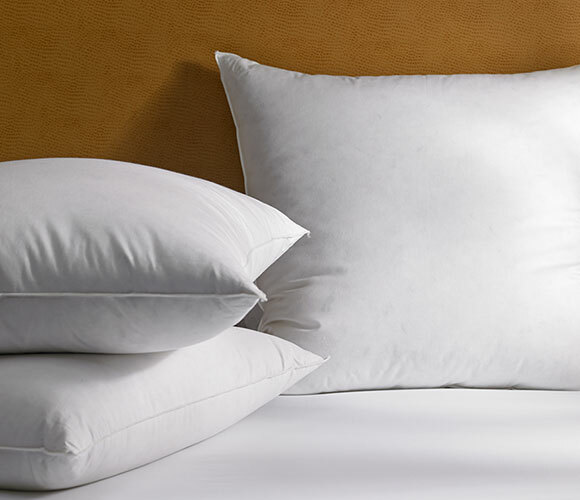 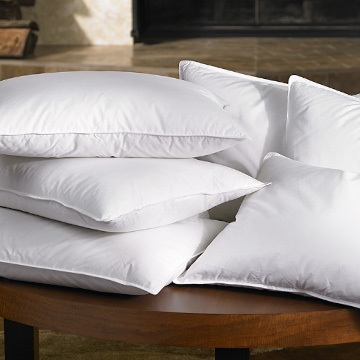 With its classic shape and continental spirit, our Euro pillow is a striking addition to your bed, club chair or couch. 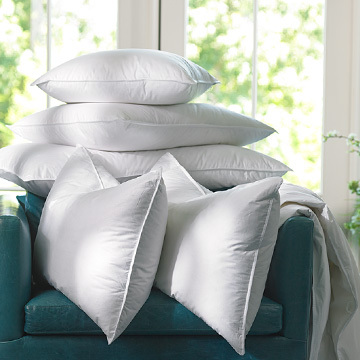 Cover with your favorite sham to give your room a new stylish accent, from a rich pop of color to a striking pattern. 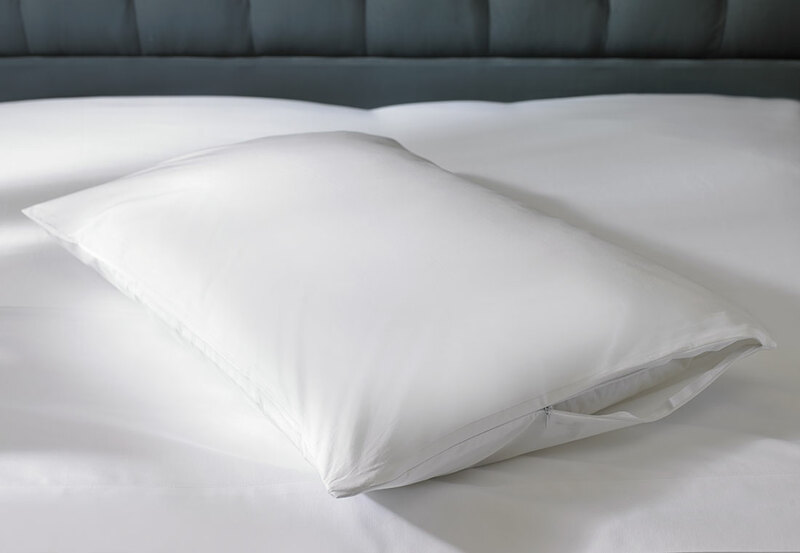 Made with a premium feather fill and covered in a pure cotton shell, enjoy the gentle support it brings as you lounge or recline. 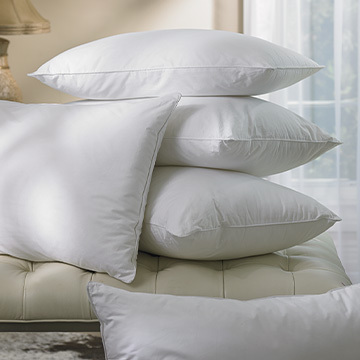 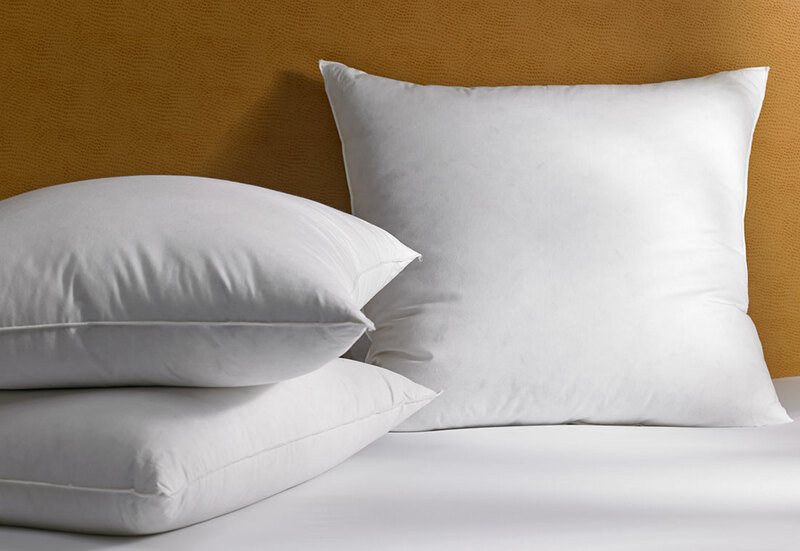 Premium feather fill; 100% cotton cover; Machine washable; Made in the USA; 26" x 26".